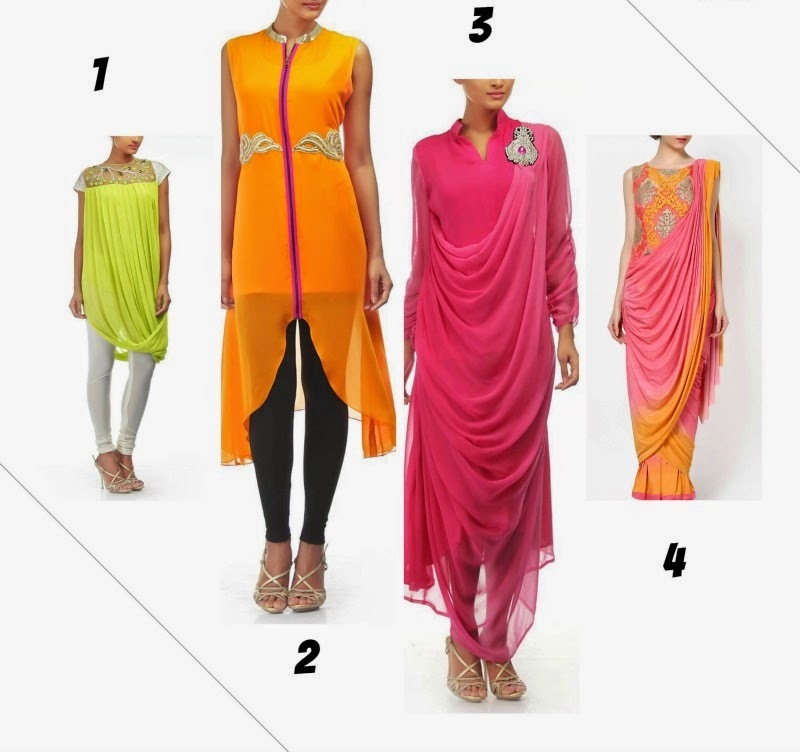 Gyans our very own brick-n -mortar boutique stocking the trendiest Ethnic finery, is now online !! I still remember this quaint li'l designer studio which always caught my fantasy, for their beautiful selection of clothes and accessories . A bit more throwback, and Gyans, is a name synonym to my hay day shopping destination. Heck I still posses a pencil skirt, from them bought twelve years back, only in the hope of slipping into it once again. But that's a dream !! 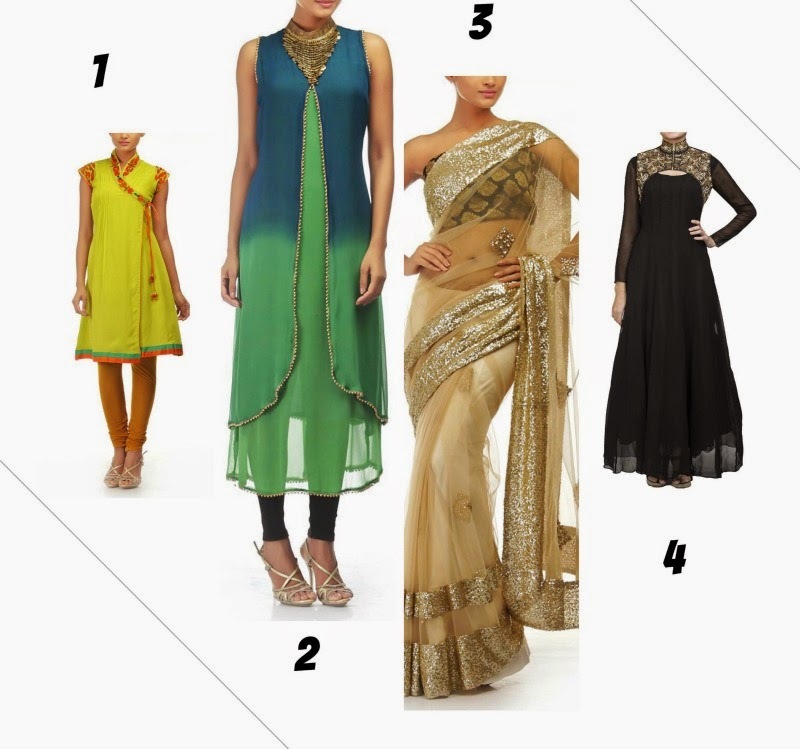 So Yup, the minute the news were out, I lingered around the website, coz I am huge fan of Indian wear, which ya'll know obviously, and figured out that Gyans too is not lacking behind the trend game for 2015 and very well has everything befitting the youth who is looking for the new generation of Indian Ethnic wear Online . They seem to be replicating the in-store look and feel of the shopping experience now by selling online, with great customer -friendly web tools, and website and product info for all the garments, which not only saves time, but are available at better discounts too. Unlike other sites, they sure take the icing on the cake by solving the size availability for most of women, hence sizing with them is never going to an issue. From S to XXXL, you would sure find something at whatever size scale you are ! A first glance at the online portal looks amazing. Starting at Rs. 5000 ,I think they seem to be having simple, everyday collection too . Gyans have been a name renowned for its intricate craftsmanship and whimsical details. Not only the brand reflects an element of elegance and sophistication in its overall aesthetic. but the prices seems to be bridging the gap between big labels and local ones too.